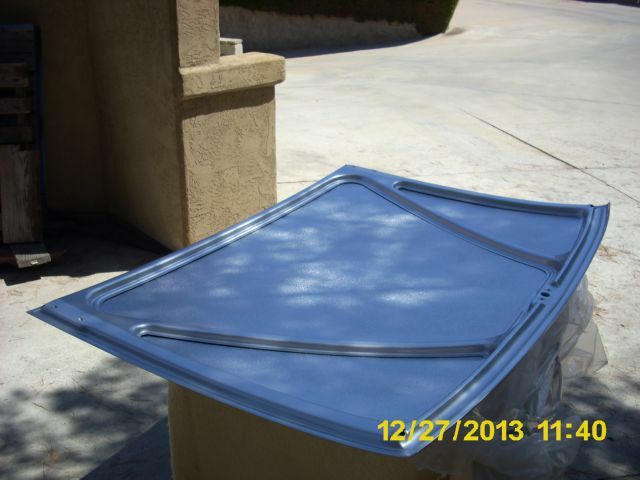 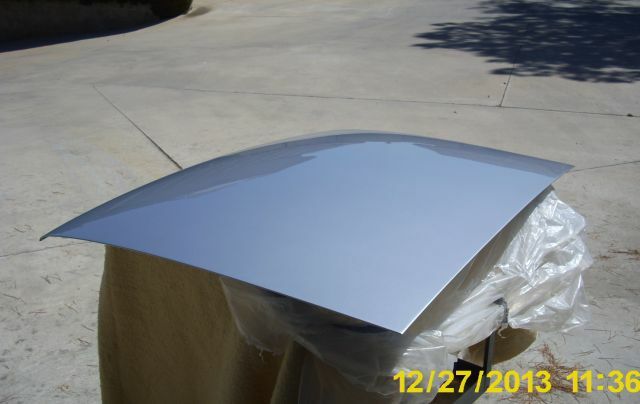 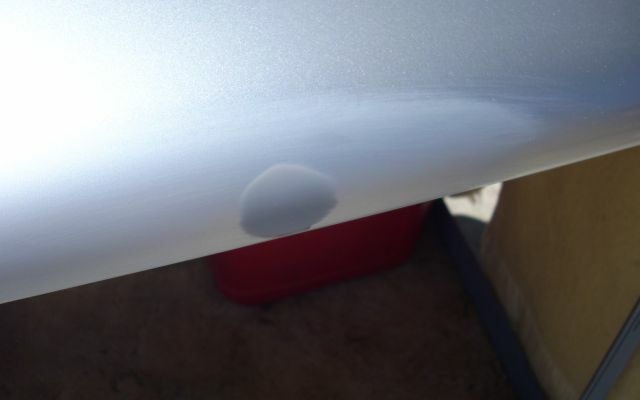 Rear deck lid, great condition. . had a blemish in the paint which was sanded down to bare metal and primed. . Underside is perfect. . finished in Met Silver.